Bringing Papas’ old truck back to life! 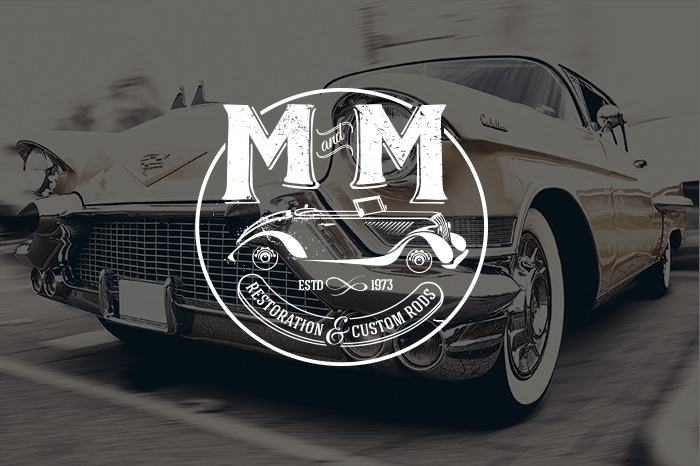 Whether it be restoring Aunt Lucy’s 1939 LaSalle, building mom a muscle car she remembers from the past or creating Dads’ dream car, we can make it happen at M & M Restoration and Custom Rods. Our finishing department is responsible for numerous show-winning paint finishes. Additionally we have the skill to take the care needed to repair blemishes and other damage propertly, without any evidence of our effort.